two diana mini film shots. 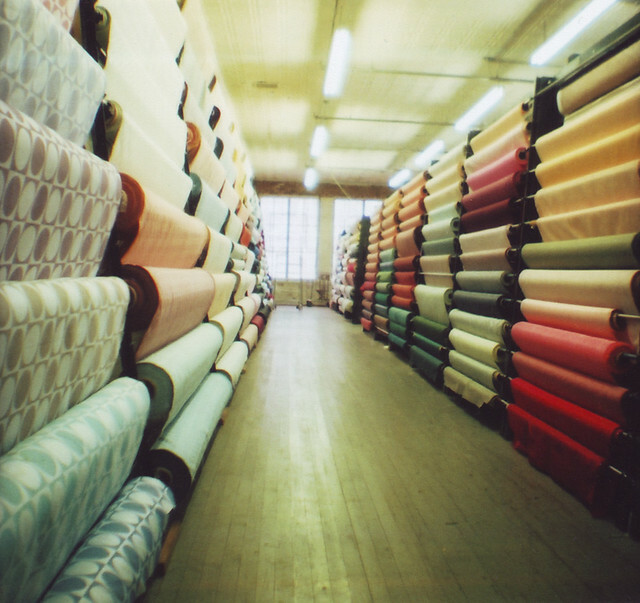 the first, at a fabric warehouse in chicago where the basement boasts oceans of notions and heaps of zippers of all colors (with many metal teeth). 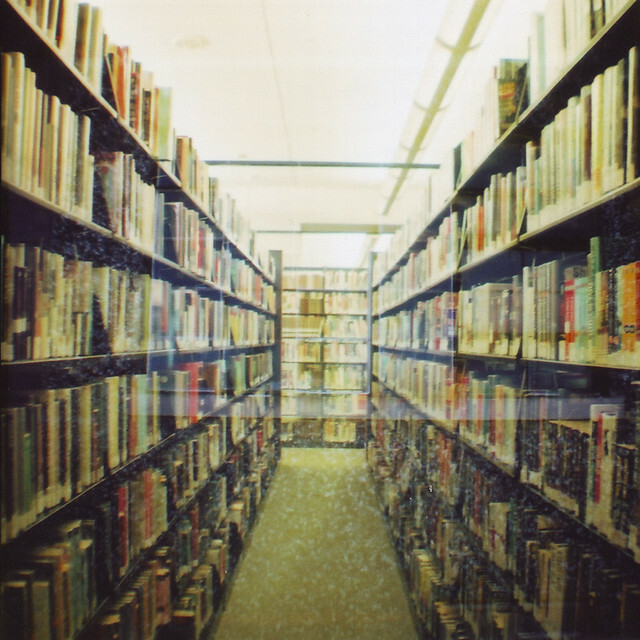 and then an accidental double exposure in the downtown library. i still can't figure out what the speckles are... maybe i was thinking of our spiralling galaxy when i took this picture and somehow it seeped onto the film? or maybe not.